Supreme Court ruled that regulator Petroleum and Natural Gas Regulatory Board could not set gas tariffs on behalf of gas distributors. Shares of Indraprastha Gas surged as much as 17.8 per cent after reports of Supreme Court's ruling that regulator Petroleum and Natural Gas Regulatory Board (PNGRB) could not set gas tariffs on behalf of gas distributors. The Supreme Court case had pitted PNGRB and Indraprastha and revolved over who could set gas tariffs. In dismissing PNGRB's request to set prices, the ruling effectively gives Indraprastha more freedom to set its own tariffs. 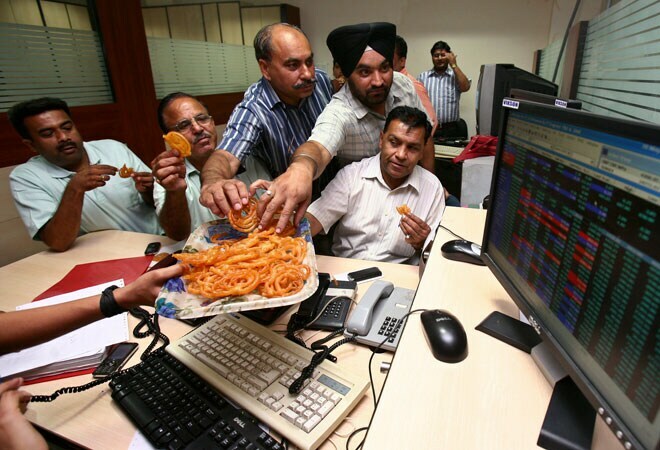 The stock closed 8.98 per cent higher to Rs 455.30 on the BSE.